Everyone who gets or wants a pet should adopt from their local shelter or Pet rescue! 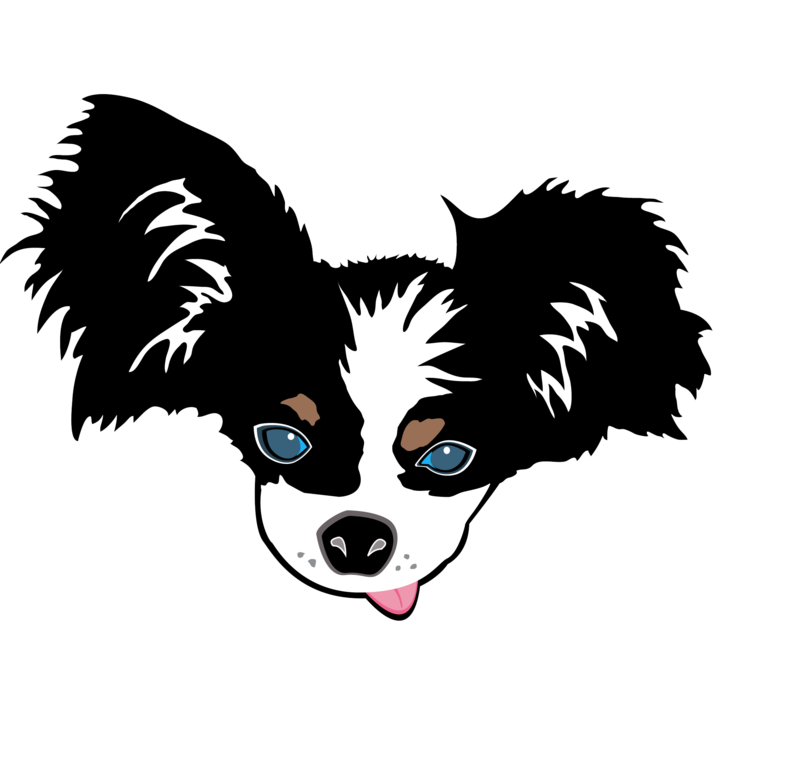 I am inquiring about a Papillon that is in need of a home from PapHaven Papillon Rescue. Wow! Check out this couch on Design spotter! I have made a bunny sewing pattern. It’s still in the works for finalization before I post it. But I thought I would try and make a doggie pattern for a stuffed dog! Designing it up in Illustrator right now!!! Screen printing can be fun and also can drive you nuts! I am learning about mixing up my white with colors to give it the right consistency to stick to fabric!!! Go to my ETSY T Shirt page to see what I have for sale! Two more Sewing Patterns available in PDF format! Just finished up making PDF files out of the Strappy Wallet sewing pattern and the Contain it Set sewing pattern. Both are up on my ETSY page. Hope to start up on the new cover designs for all my sewing patterns in the next week. Need to finish up some sewing orders and sample bags first! Our friend Jason Dante is a fabulous Interior Designer Custom Furniture Builder here in Santa Cruz. He has made quite a few pieces for our home. 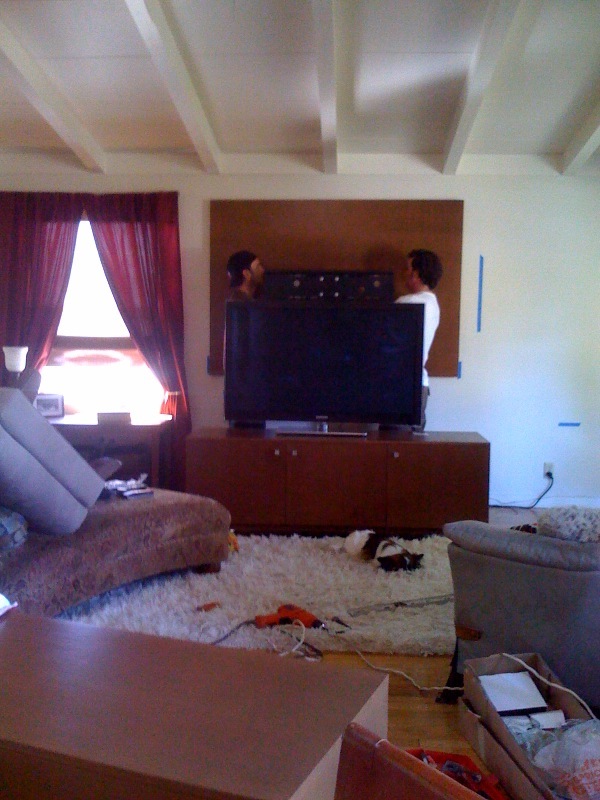 Currently he and my husband are installing a full wall entertainment system in our living room. I have been helping him with setting up a wordpress blog. It’s not 100% complete but you can get his info and links! Check it out! You can also follow his page on Facebook! If you are into sewing, you’ll love The Sewing Club. It’s dedicated to bringing sewing fans around the world helpful tips, techniques, facts and, above all, friendship. You can become a Facebook fan of the page!!! After basically two weeks of not getting much work done! I finally got to cutting out orders! It’s been a rough few weeks with my doggie passing away (one week as of today 😦 ) and working on our bathroom remodel/fix up. Had the bathroom remodeled in fall of 2002 and they did a terrible job. All behind the scene stuff now poking its ugly head out. So we ripped out our shower and found allot of damage due to rain from a poorly installed window. Plus many other “half assed” things! B-U-M-M-E-R!!! Thank god we have capable contractors in our lives now! The one we hired way back when, not trustworthy for sure!!!! So word to the wise. Watch every move your contractors make! Especially if you don’t have any one you know that has used them in the passed. From cute to somewhat crude? Just added in another T shirt design to my ZAZZLE page available for order! The Dogs Bollox! A silly cartoon inspired by graffiti that I saw while traveling in Spain years ago. Everyone loves the Tink!!! I love this graphic I created of him!!! He was such a wonderful little guy! Order him on any style, size shirt. Or on a bag? Or necklace, mug, etc…………………………ZAZZLE is the best! Mack Messenger Backpack Sewing Pattern now available in PDF! Now available to buy on my ETSY page in a PDF format. 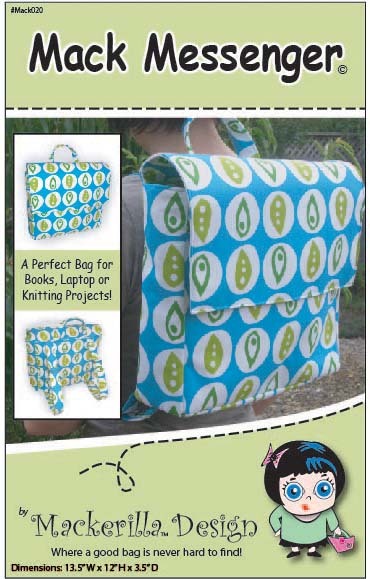 Make your own roomy versatile backpack to carry your books, laptop, work stuff or use as a baby bag. Features include two adjustable backpack straps, single top “quick grab” handle, zippered front pocket under magnetic top flap, large interior compartment with split pocket and pencil/pen slots. Material suggestions- Use sturdy Cotton, Cotton Canvas, Oil Cloth or Upholstery Fabric.